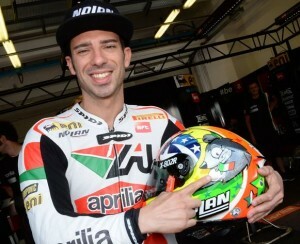 Marco Melandri had a very good result at his home GP of Misano. Who, wearing his Nolan X-802R with a new decoration celebrating the World Cup, finished on the podium twice in third place. Marco Melandri retained his competitive edge that he secured and he continues his climb in the upper part of the world championship standings. 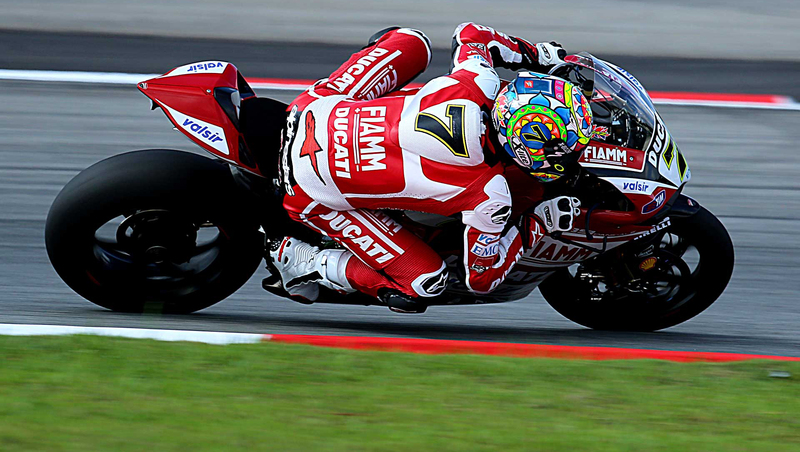 Chaz Davies result was not so good; after strong performances throughout the practice and qualifying sessions, he finished race 1 fourth before retiring from race 2 after a crash. David Salom was the excellent winner of the EVO category in both races performing an 11th and 10th place. Sylvain Barrier gave a good performance, 12th in race 2, in his first race since sustaining injuries in both bike and car accidents. Ayrton Badovini, finished in 2nd position of the EVO in the two races Canepa also had a decent finish, 12th in race 1 and Corti, 13th.